Interested in working with us? Sky Zone Fenton is always accepting applications. Complete an application here. We will be open 2pm-8pm on Sunday, April 21st! 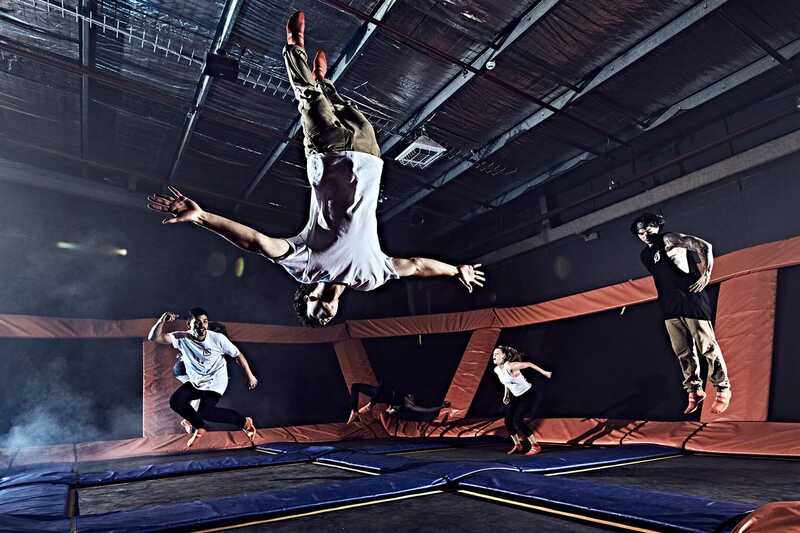 Join us for ALL YOU CAN JUMP for just $19.99!